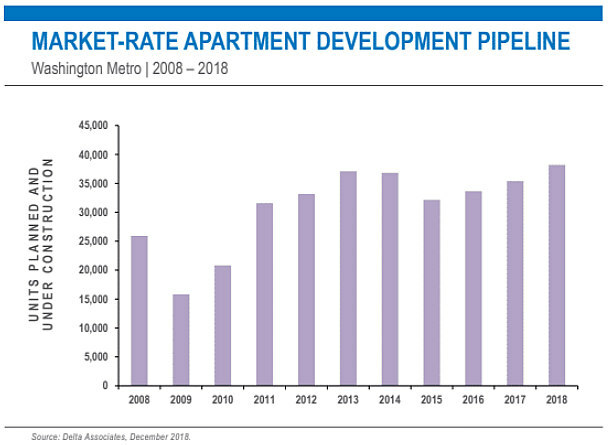 A new report from Delta Associates on the Class A apartment market in the DC region shows that overall apartment absorption was subdued in 2018. However, that will likely change this year. 9,177 Class A apartments were absorbed in 2018 with the District accounting for 42 percent of those units. 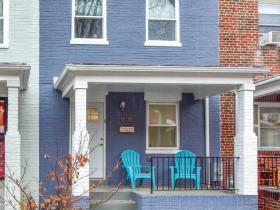 Rents rose in DC last year by almost 4 percent. 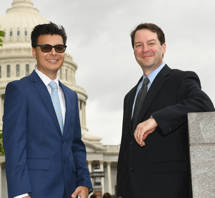 DC proper remains the only jurisdiction where absorption went up (7 percent); absorption fell by 49 percent and 17 percent respectively in Northern Virginia and suburban Maryland. However, the specter of Amazon is expected to shift these dynamics over the next few years. Predicted supply and demand. Click to enlarge. "Absorption in Northern Virginia is expected to improve in the period ahead as deliveries will increase significantly in 2019 in Arlington and Alexandria, near Amazon's new HQ2 campus," the report states. Regionwide, the effect will be somewhat muted, as Delta Associates still predicts annual absorption of roughly 9,000 units on average. The metro-wide development pipeline. Click to enlarge. 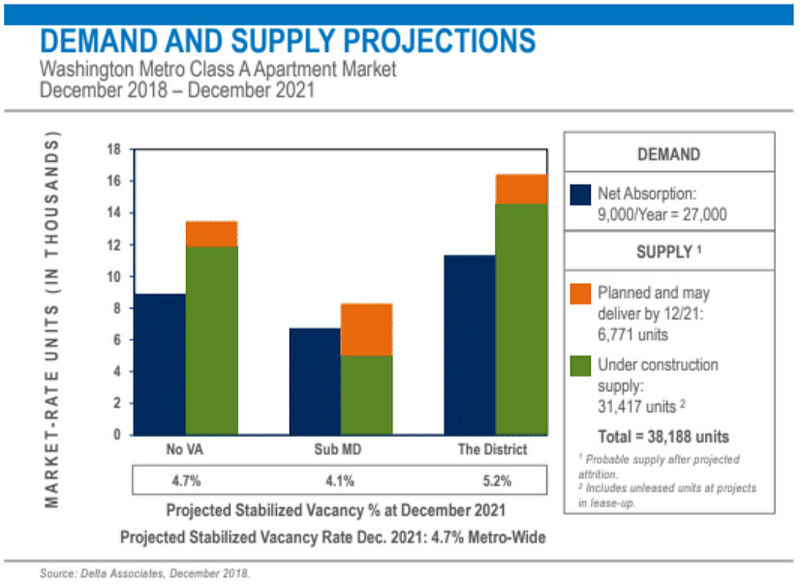 The number of Class A apartments scheduled to deliver in the region in the next three years currently sits at 38,000 units, with 16,426 of those units on the boards for DC proper. Of the 38,000 units, 14,747 are expected to deliver in 2019. 6,564 of the apartments delivering this year will be in DC, which would exceed the pace of development Mayor Bowser called for in her inaugural address earlier this month. Unsurprisingly, 71 percent (over 11,600 units) of the residential pipeline for DC proper in the next three years is slated for the NoMa/H Street and Capitol Hill/Capitol Riverfront submarkets. The report notes that rising construction costs could have a ripple effect on development, likely in the form of slower deliveries and rising rents. "Longer multifamily development schedules are an inevitable consequence of higher construction costs," the report states.